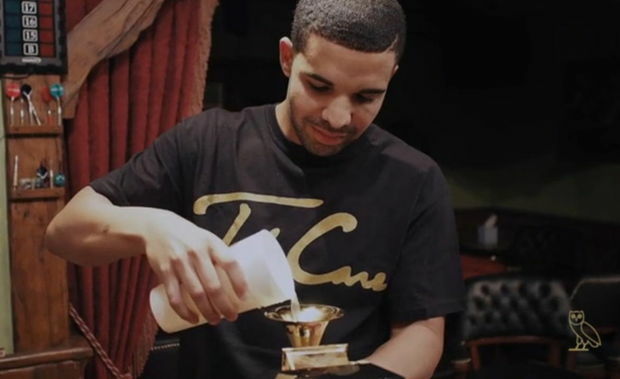 #McFactz: #Drake breaks a RECORD! 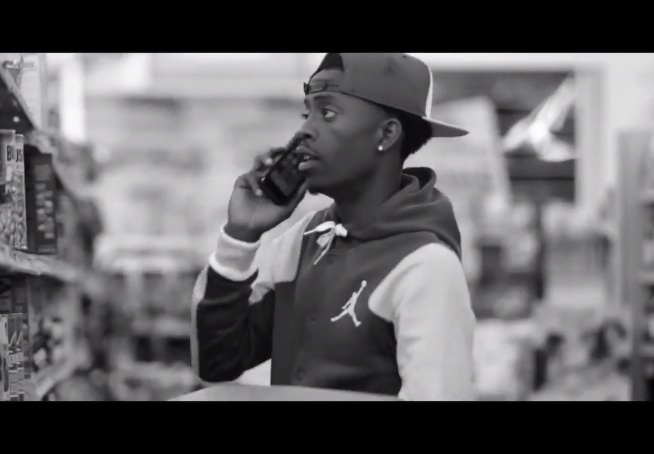 #RichHomieQuan #News! 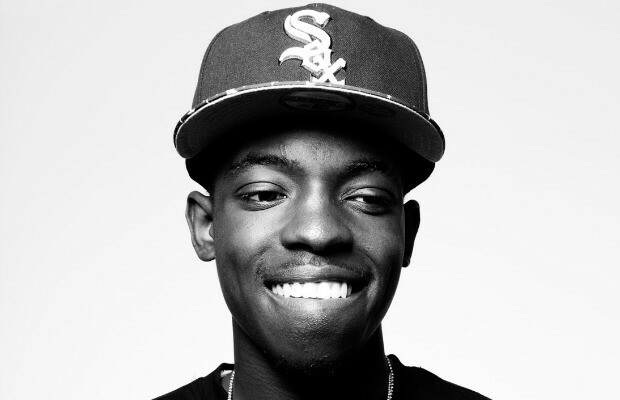 #BobbyShmurda #Update! Looks like Drake has broken a record by having 21 songs currently charting on Billboard’s Hot R&B/HipHop Songs chart. Well it looks like Rich Homie will be stepping away from Rich Gang to focus more on himself. During a recent interview Rich Homie mentioned off-air that he’ll be working on his long-delayed debut album. Bobby Shmurda called into Hot97’s Ebro In The Morning radio show to clear up rumors and reports about his legal situation. Shmurda confirmed he is currently in protective custody. Bobby and Rowdy Rebel got into an altercation which made Rowdy get placed in solitary confinement. Bobby also talked about the treatment from the police the night he was arrested. The conversation was cut short after Bobby said all that. We can make the assumption the authorities cut the call. You know that call was being recorded!